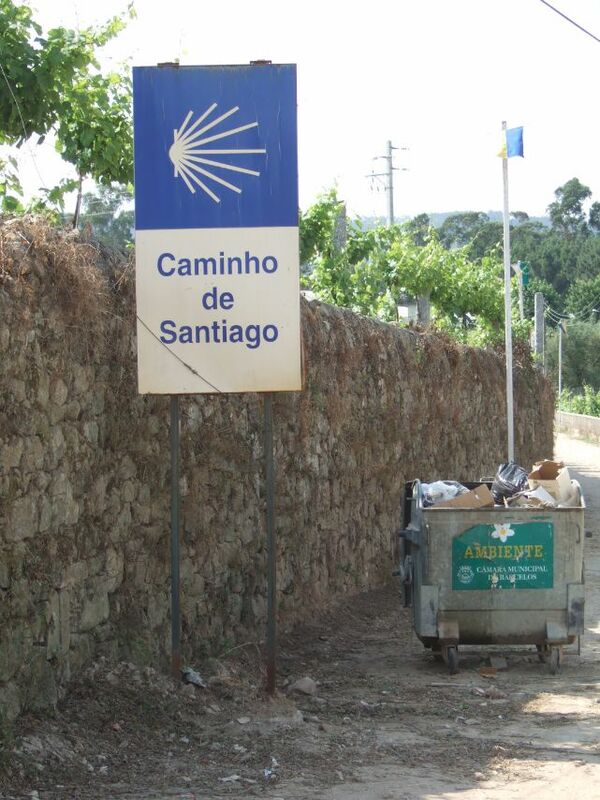 This is a long and demanding day. 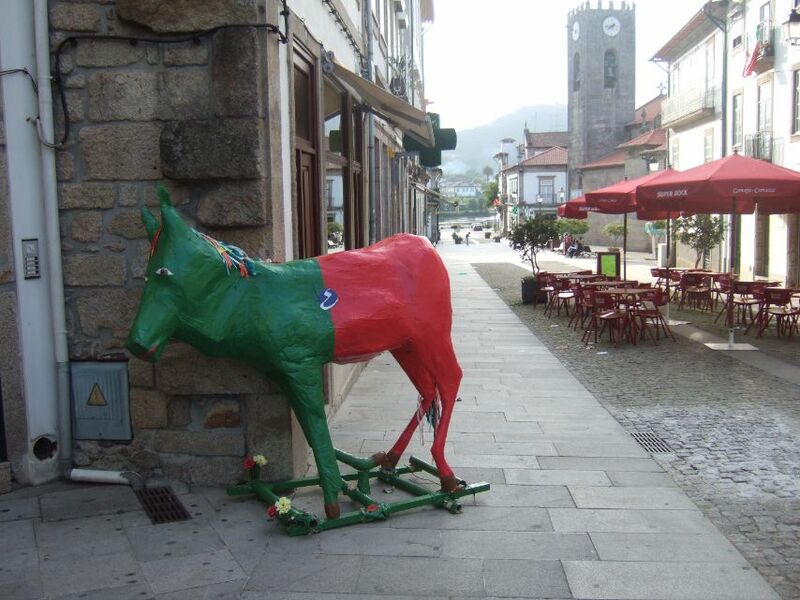 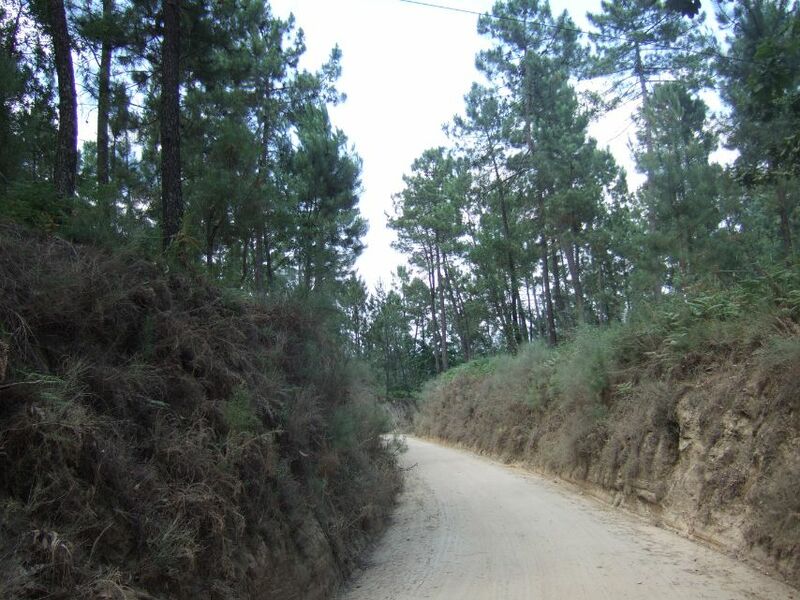 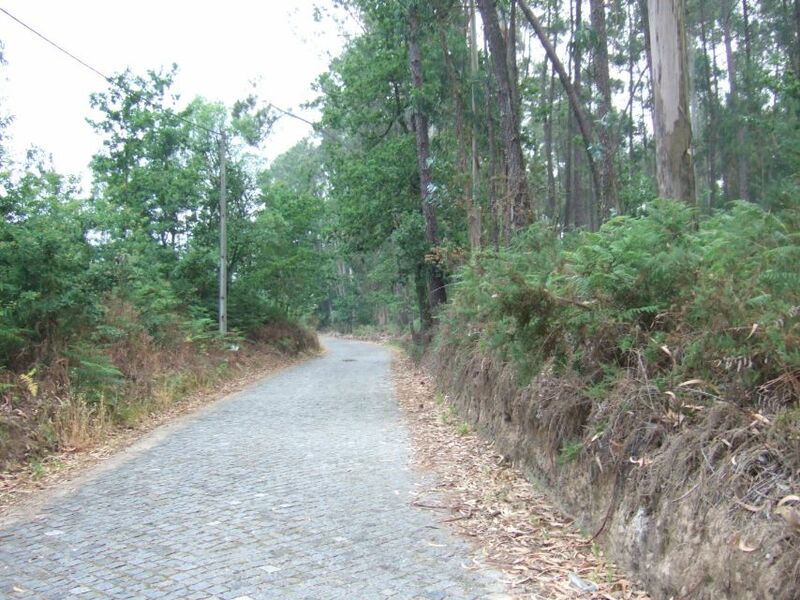 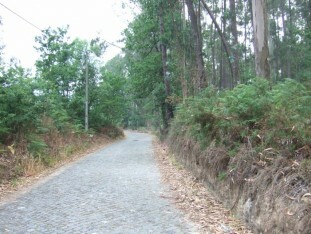 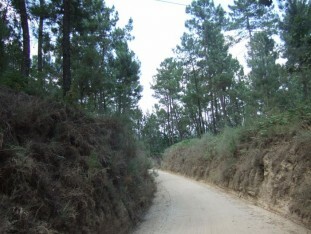 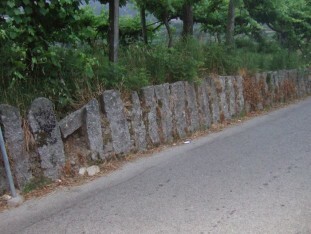 The route will take you through Portela de Tamel, Balugães, Vitorino dos Piães, Facha, Seara and Ponte de Lima. 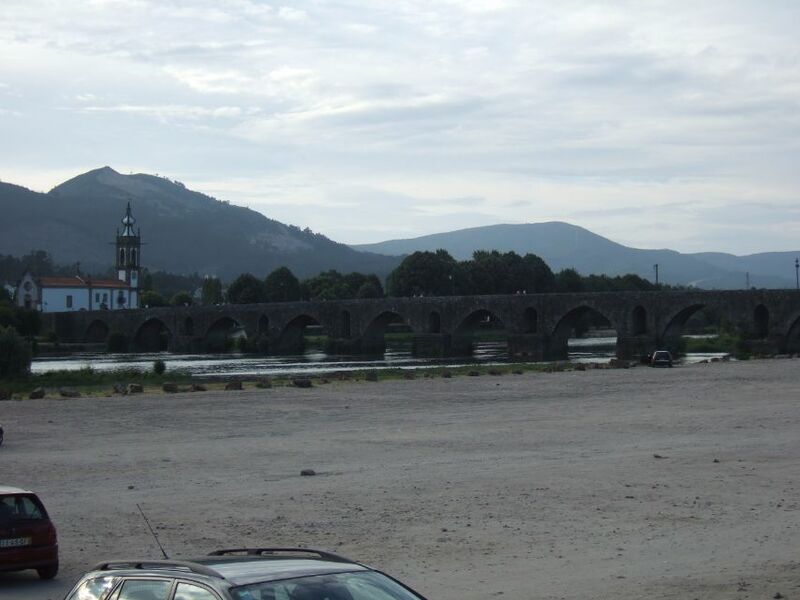 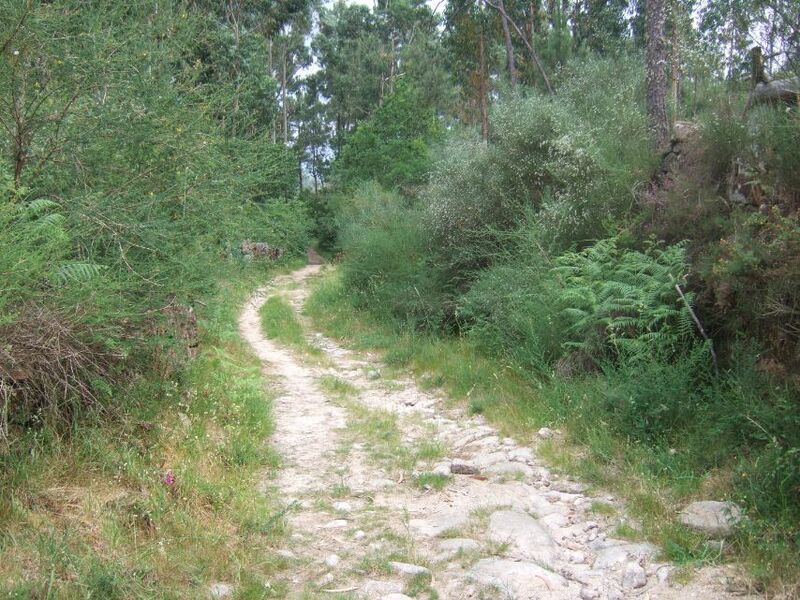 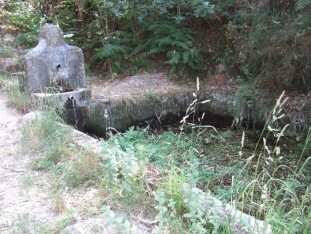 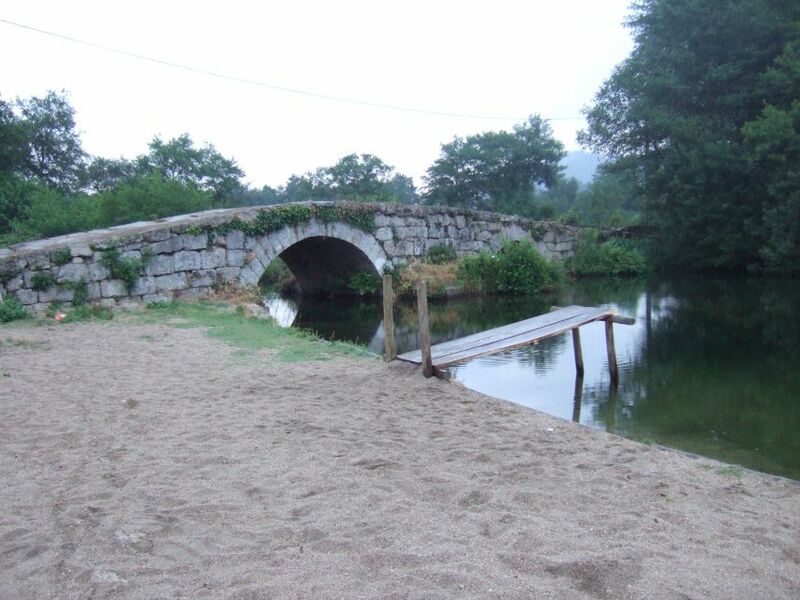 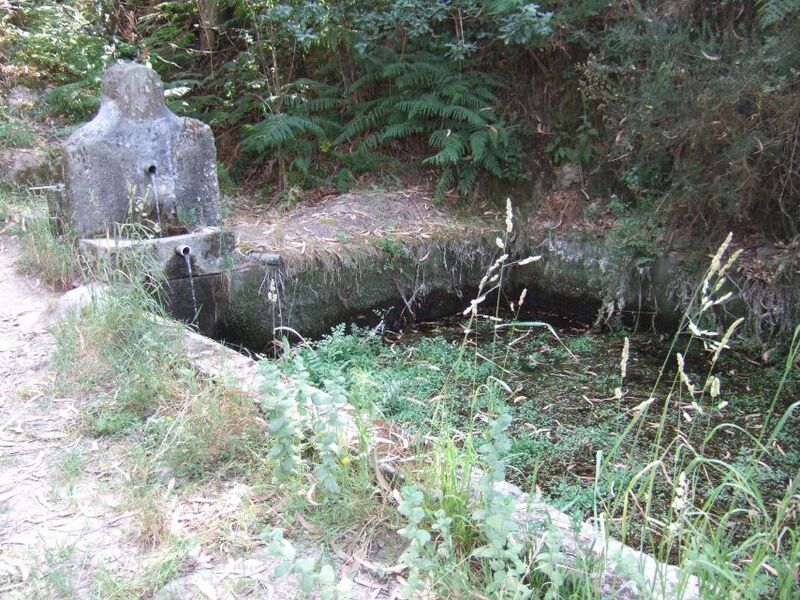 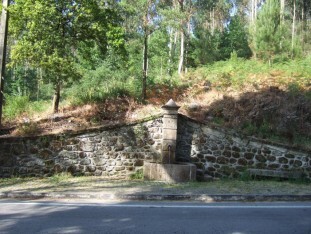 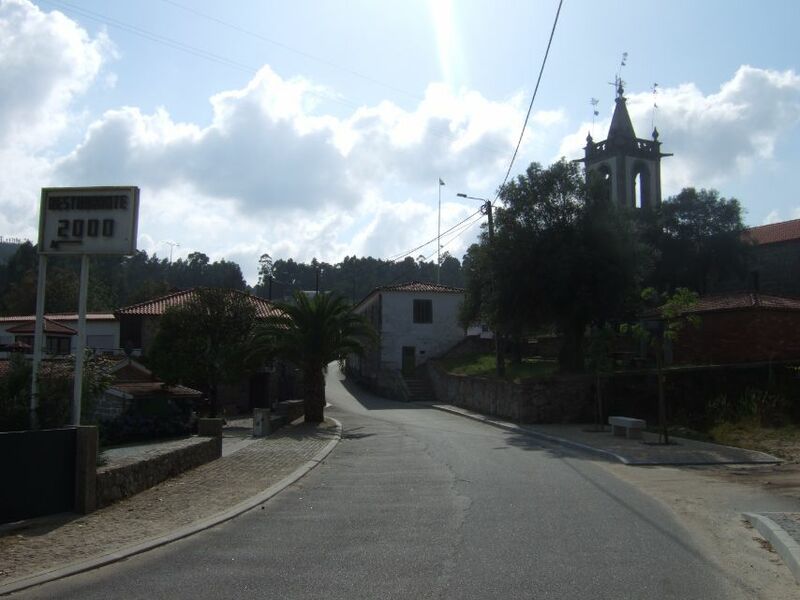 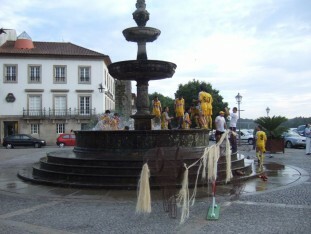 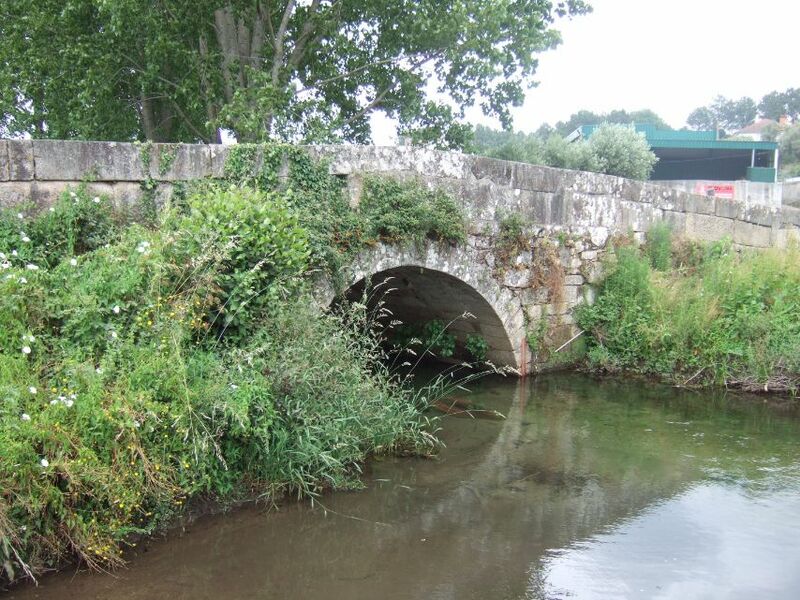 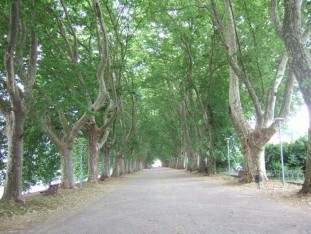 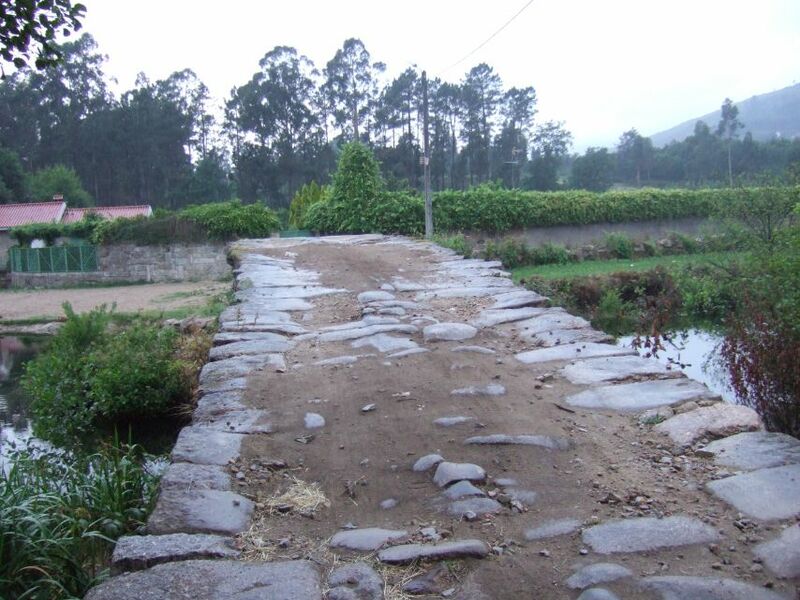 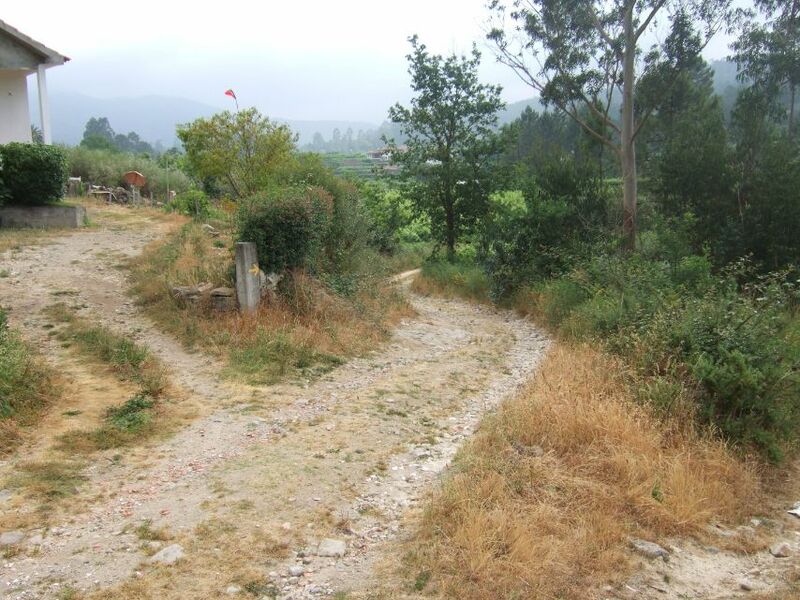 In order to reach Ponte de Lima you will need to walk almost nine hours. 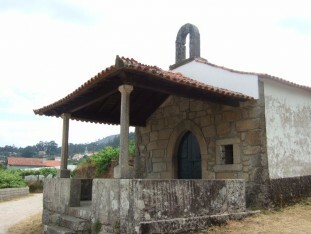 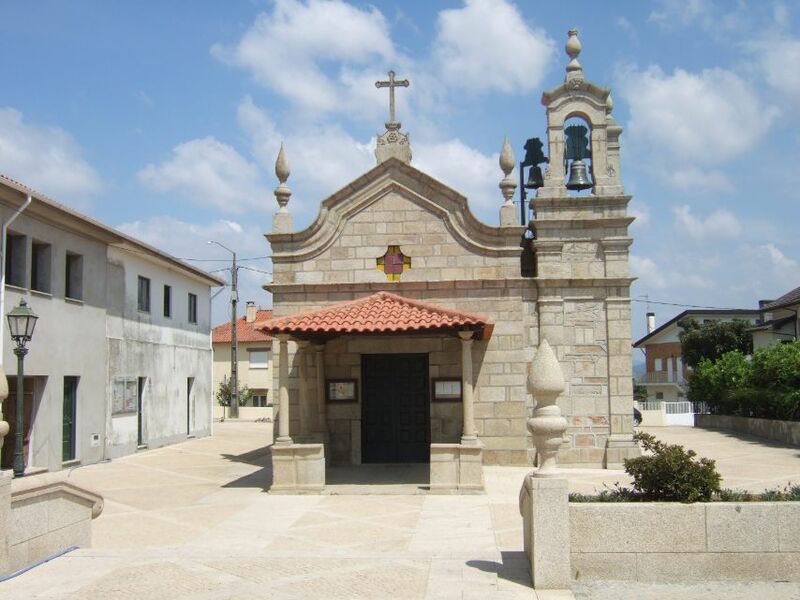 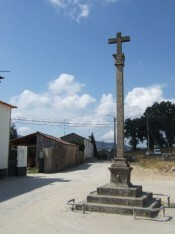 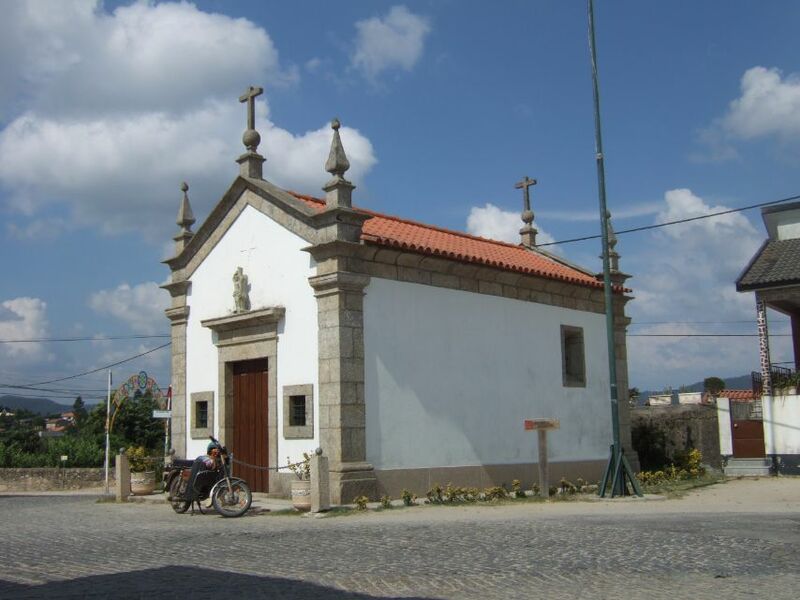 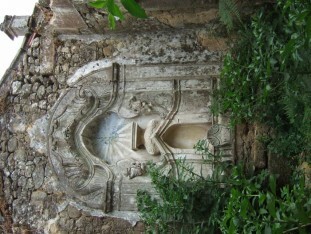 If pilgrims are not in a rush to complete the Camino Portugues, they choose to do this part in two days making a stop in Vitorino dos Piães. 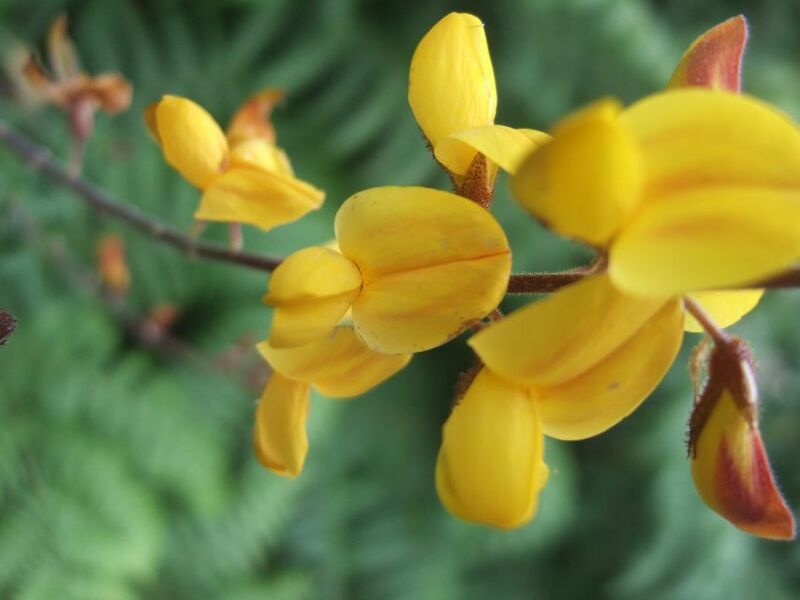 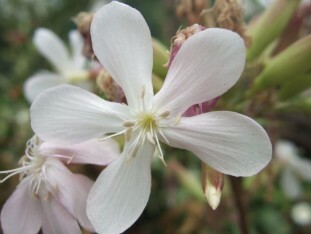 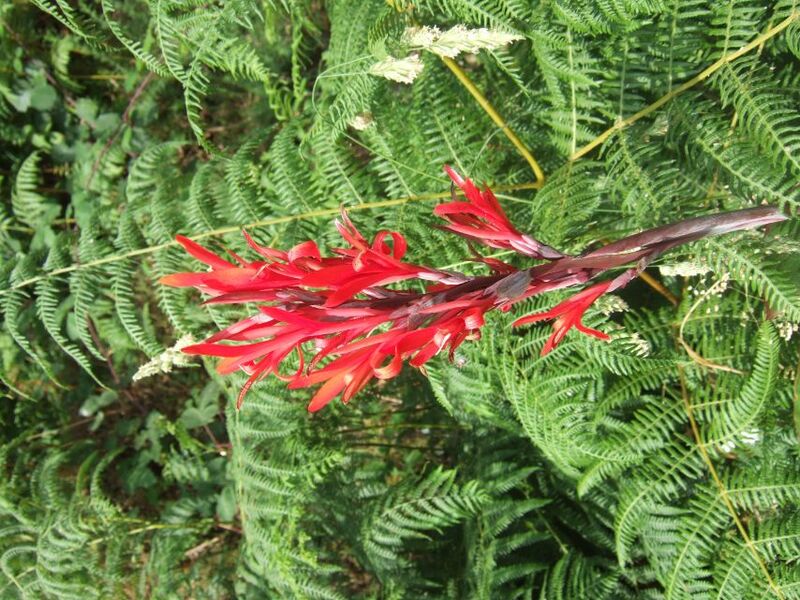 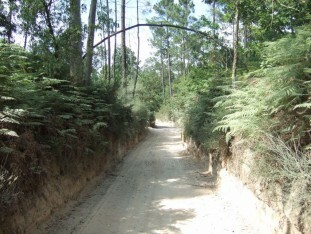 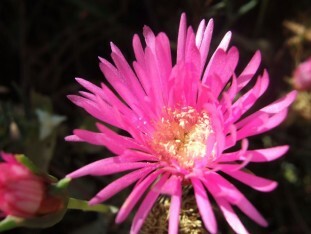 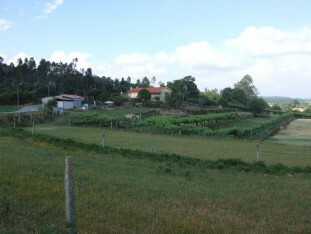 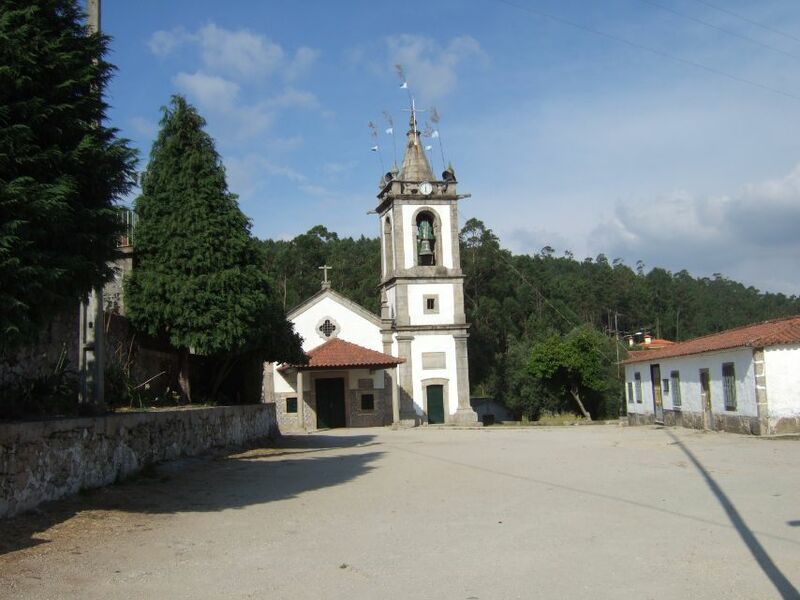 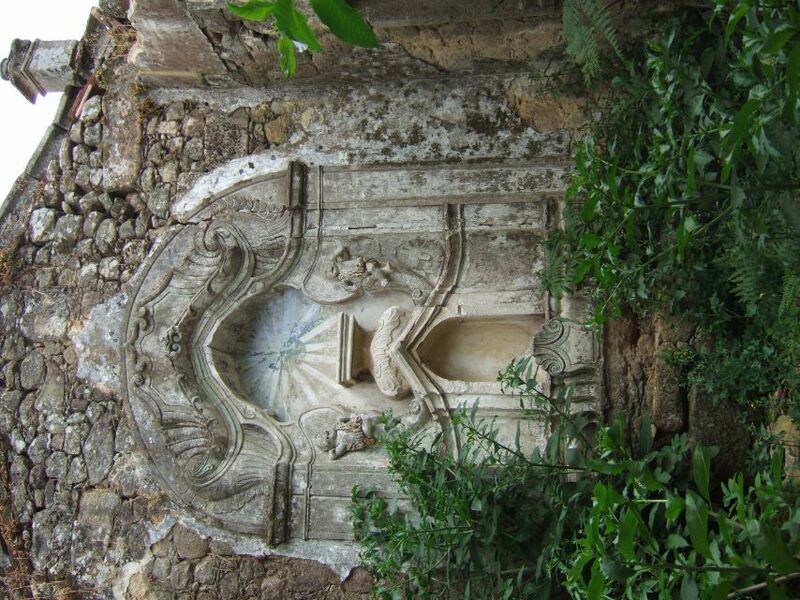 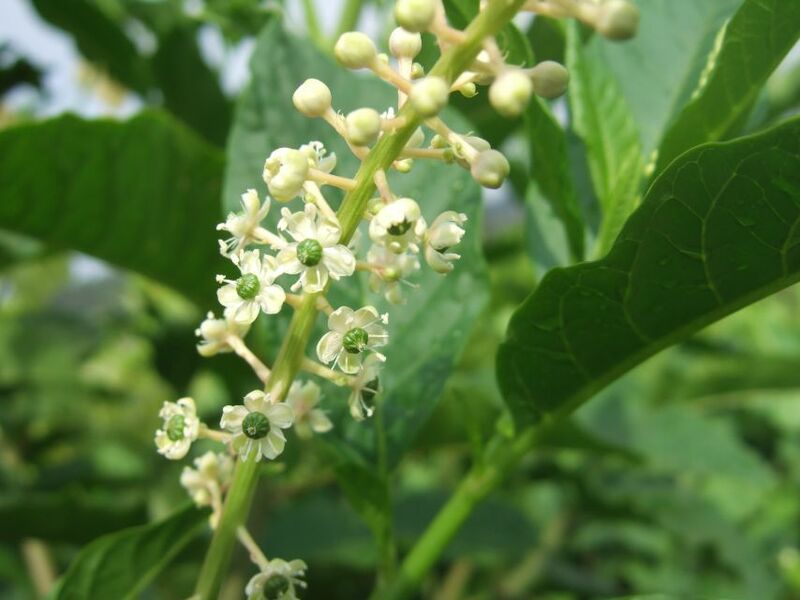 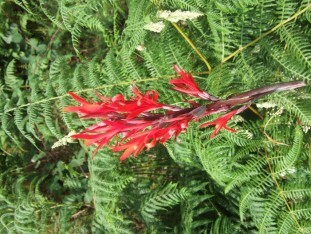 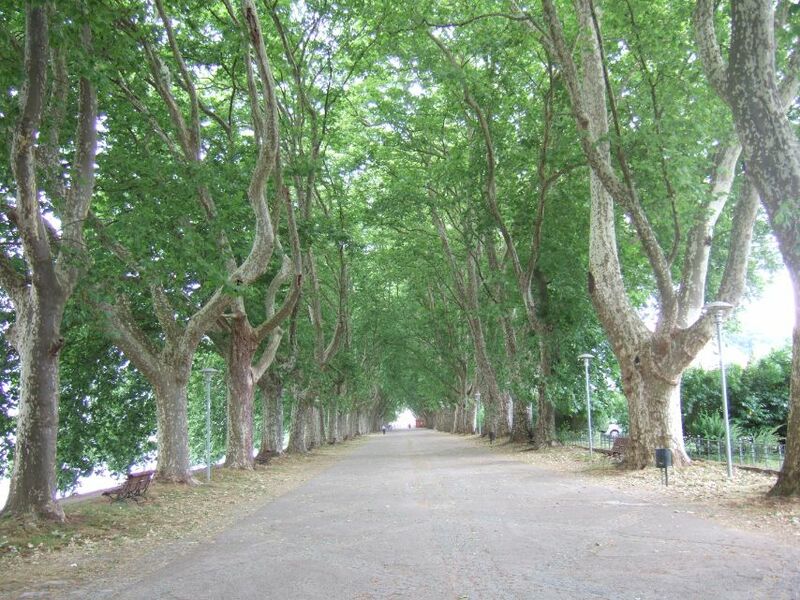 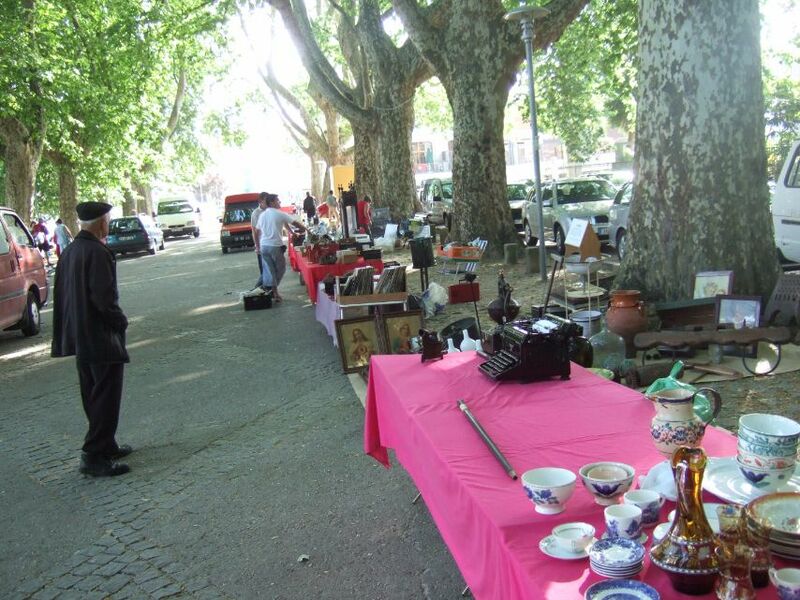 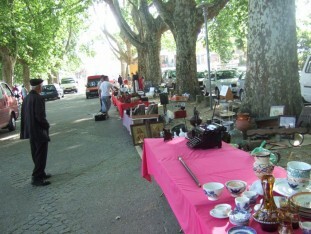 Facilities can be found on the road, although six kilometers before Vitorino dos Piães there will be nothing. 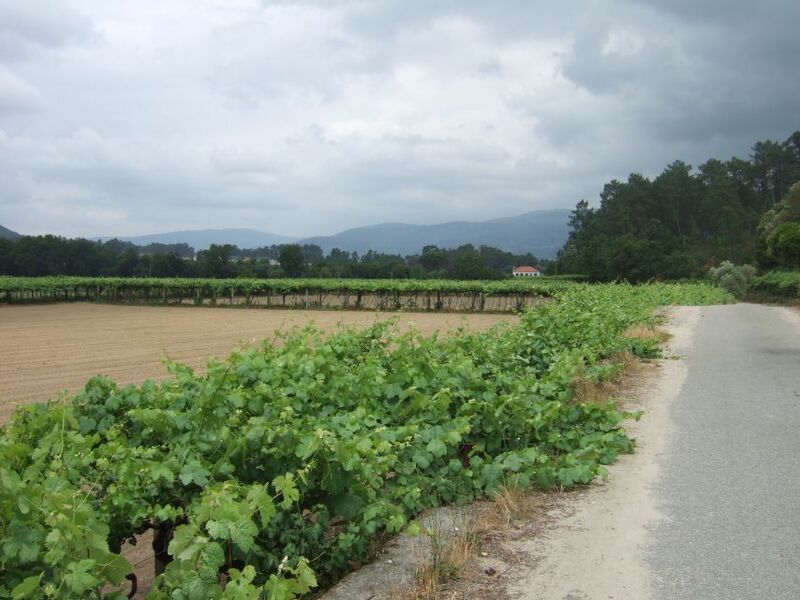 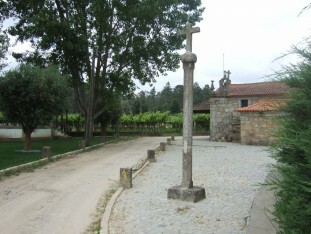 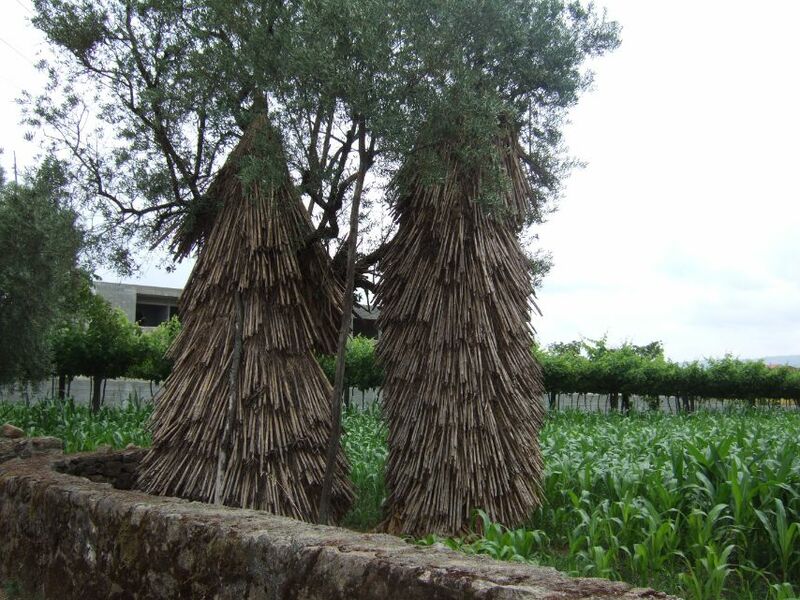 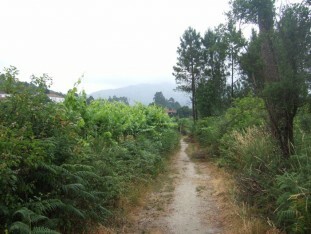 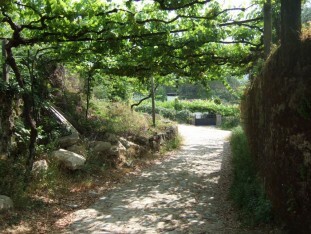 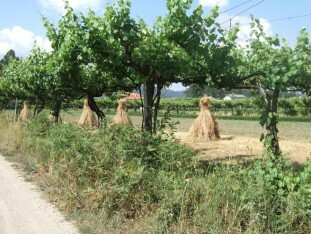 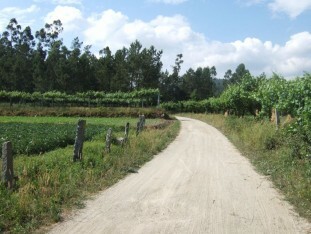 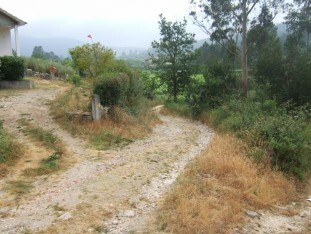 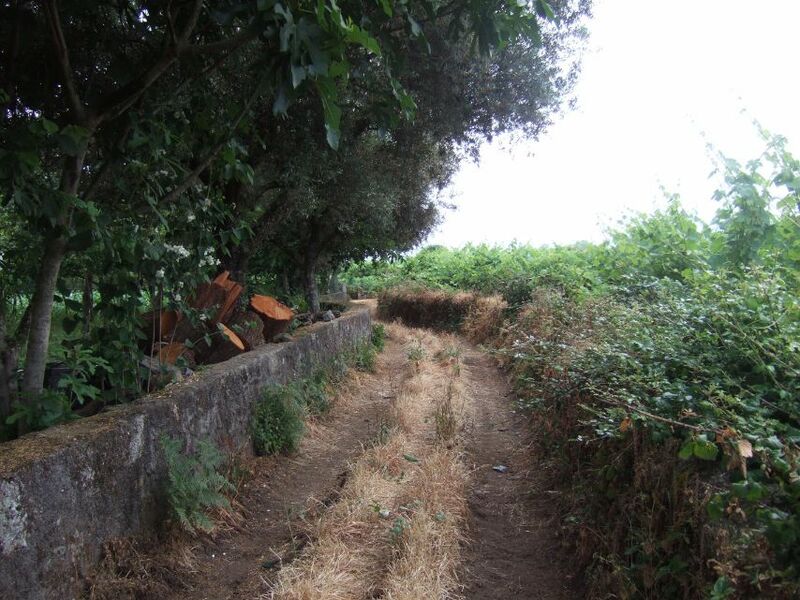 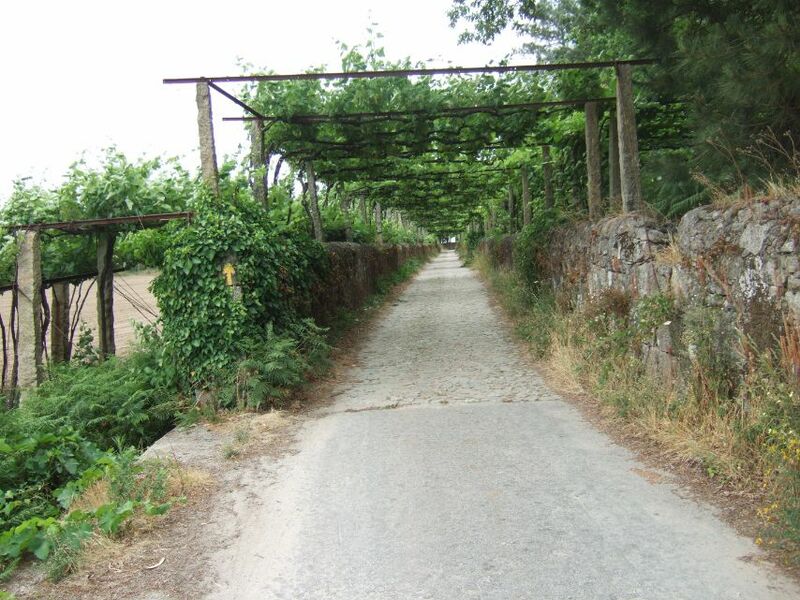 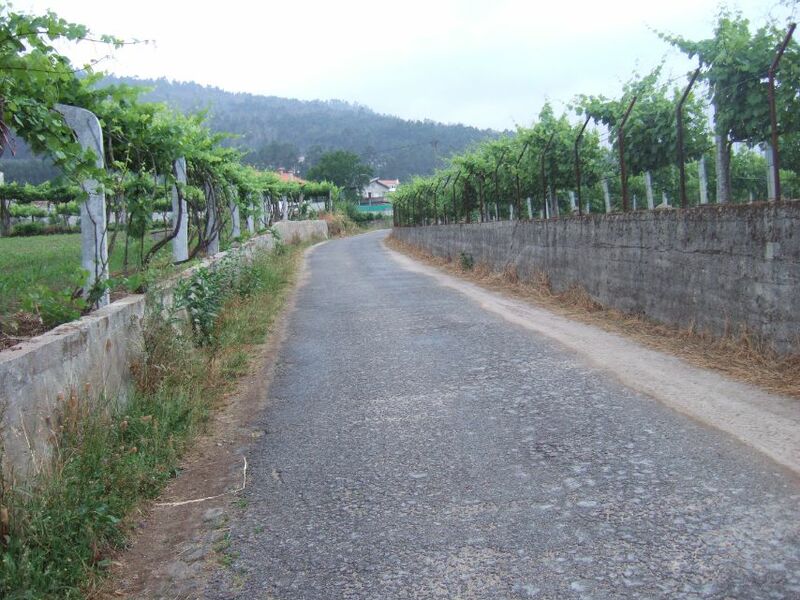 Mostly today, the walk will lead you through vineyards, so typical of this area of Portugal. 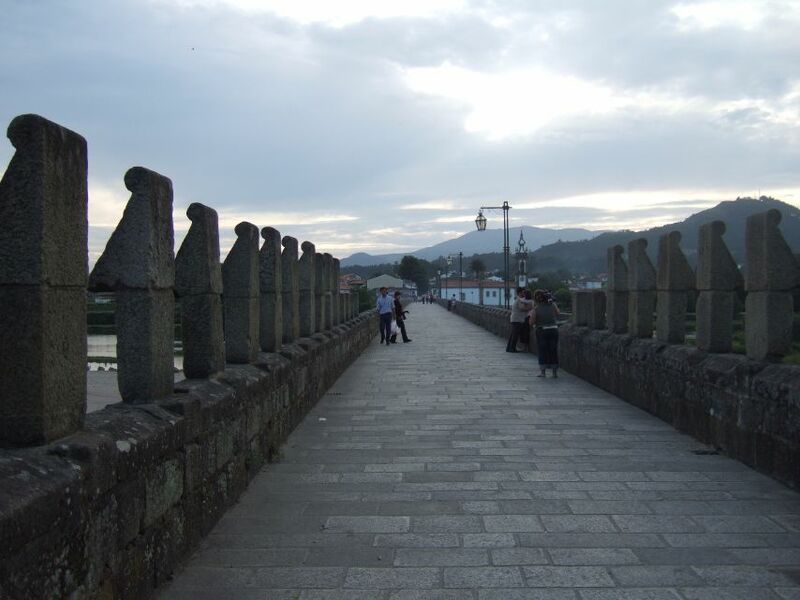 The most interesting stop is Ponte de Lima, the oldest town in Portugal named after the bridge that crosses the river Lima. 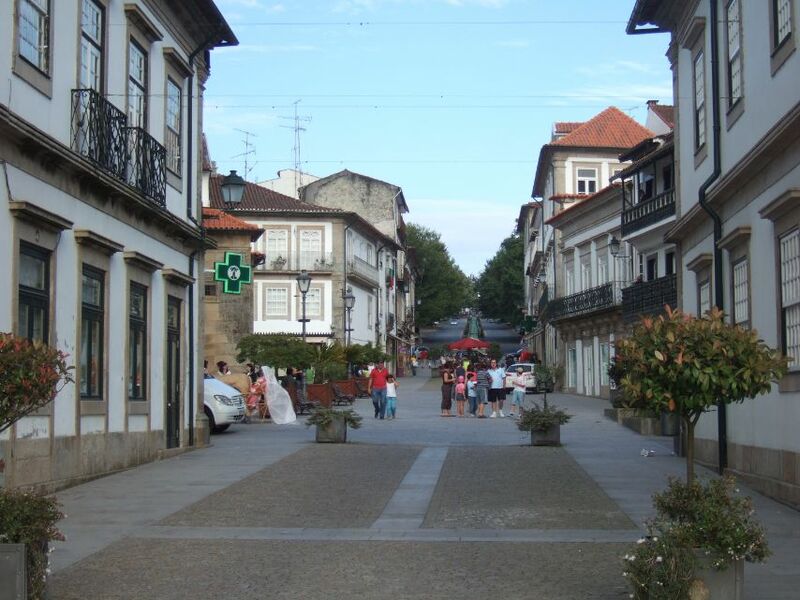 Its population exceeds 2,800 inhabitants and there are plenty of things to see and do here like the Portuguese toy museum (Museu do Brinquedo Portugues) or the Botanical Garden. 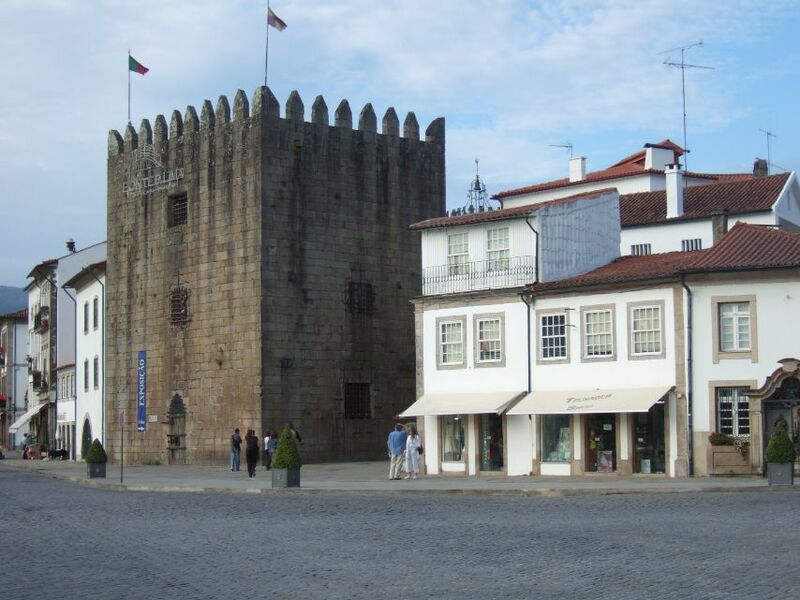 You can follow this link to book online a hostel or room in Ponte de Lima or to search for accommodation on your way! 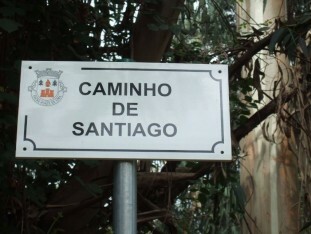 Buen Camino!